According to a recent survey, 69% of businesses are using cloud-computing solutions and technology. A cloud server is a physical or virtual infrastructure that helps in storage and processing of information. It helps to run an organization more efficiently, to serve customers better and increase profit margins. It is a single server or a virtual server having seamless scalability and cost savings. It is a one-time investment where the benefits can be exploited for many years. The return of investment is higher in the successive years. 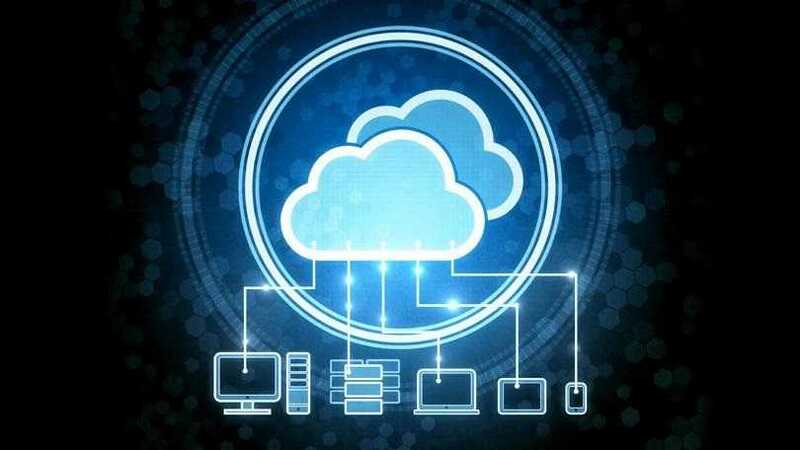 Cloud computing provides easy streamlined access and management of data, saving precious logistical down-time. You can take advantage of the features the cloud has to offer and pay for them only. Most top providers known as the pay-as-you-go system, which has attracted a lot of customers. It provided 94% of businesses with an improvement in security. Storing data or files on a cloud involves encrypted data transmitted over a network system and stored in databases. Encrypted data is less accessible by employees and hackers. You can choose the security setting according to your requirement. It has also helped to comply with government regulations. You can access data and information stored on the cloud with the help of a smartphone. With over 2.6 million smartphone users globally, you can stay connected with clients and employees. It helps improve work-life balance and reach out to remote employees. Top-end cloud server hosting also assists you to stay in touch with your sales staff that travels often. It is just a click away and easily accessible. An organisation can lose data permanently due to a hardware problem if it is stored internally. Age-related hardware deterioration and a viral attack may hamper information storage. The cloud server acts as a safe-deposit box. The information is out of harm’s way all the time. Despite your best intentions, the information can be misplaced or stolen if stored within the organisation. Given the same, cloud server hosting is your safest bet. Cloud computing is an environmentally-friendly technology due to zero usage of paper, increasing energy efficiency and reduced computer related emissions. Energy consumption dropped 31% this decade beginning 2010. Virtual data option solves real sustainability problems at all levels of the business. It helps you to focus on key business activities and objectives. Along with the above advantages, using a cloud server also provides you with a strategic edge and improves manageability. It is a reliable technology than an in-house IT structure. It can integrate all departments of business through efficient and effective information transmission. You need a secure internet connection along with a smartphone to access data anywhere. The workflow becomes productive, which has long-lasting benefits for your business. It helps you to save time and money which is vital to any organisation.